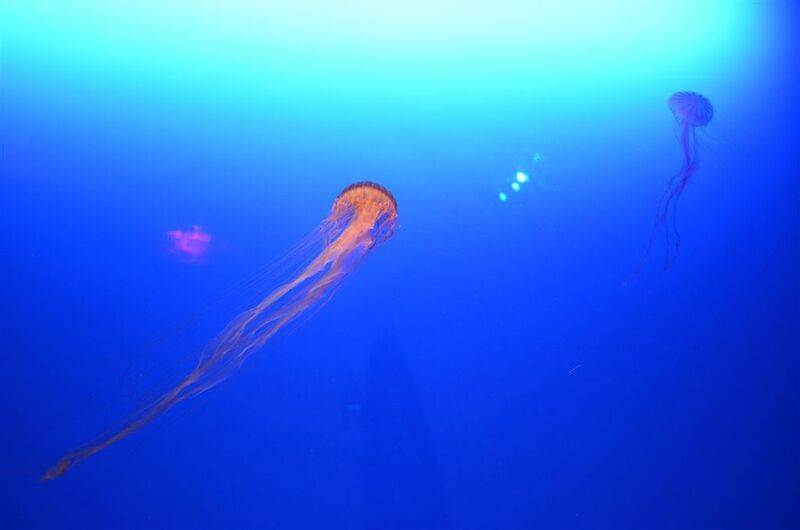 Ocean Park is another them park and is well worth a visit, we found it great value and good family fun. Again on arrival the cleanliness and organisation greets you. Photo opportunities are always present with Santa and his helpers, pandas, gators, dolphins etc wandering the park and are more than happy to pose for happy snaps. 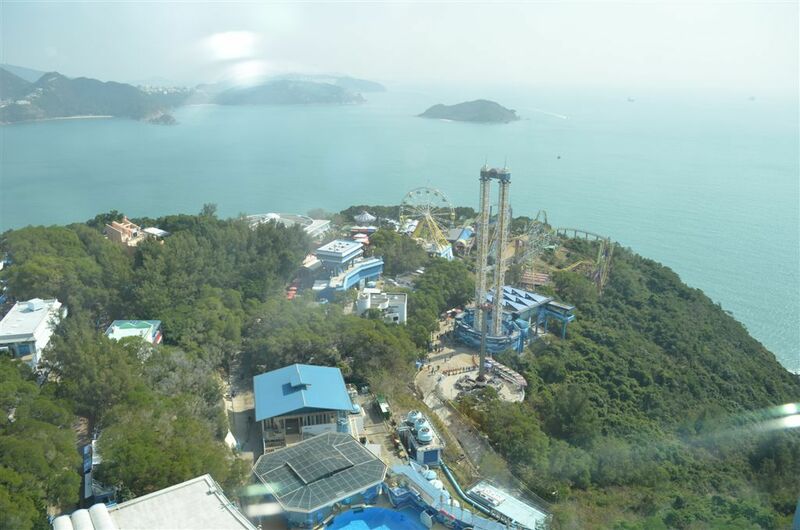 The park has two sides, ocean side and The Summit. Ocean side is home to the Giant Pandas and Asian animals. 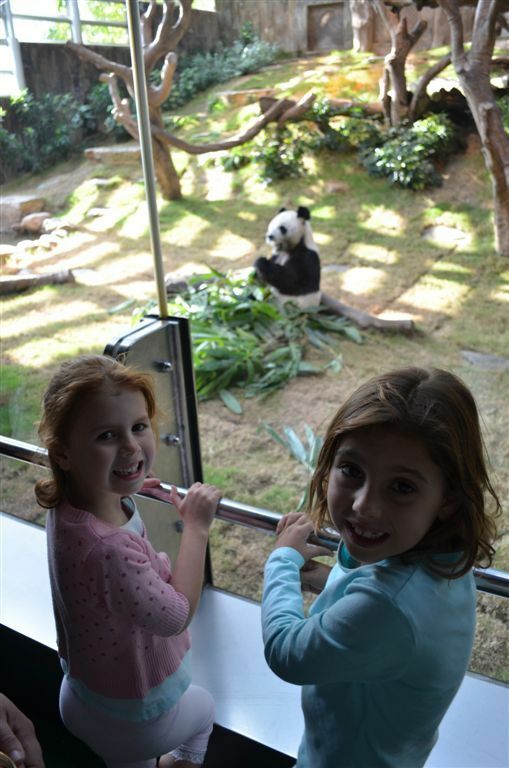 The Pandas have temperature controlled enclosures and are built so the public can observe them eating and playing. This was amazing with only a wall of glass separating you from them and their habitat…a must do so arrive early before the crowds do. The Asian animal enclosure which is in close proximity to the pandas houses the red pandas, Chinese alligators, birds and gold fish. Interesting a also worth a visit. This side of the park also has rides, parks and activities aimed at the younger members of the family. Take a cable car to The Summit and enjoy stunning views over Aberdeen, Deep Water Bay and the outer Hong Kong islands. 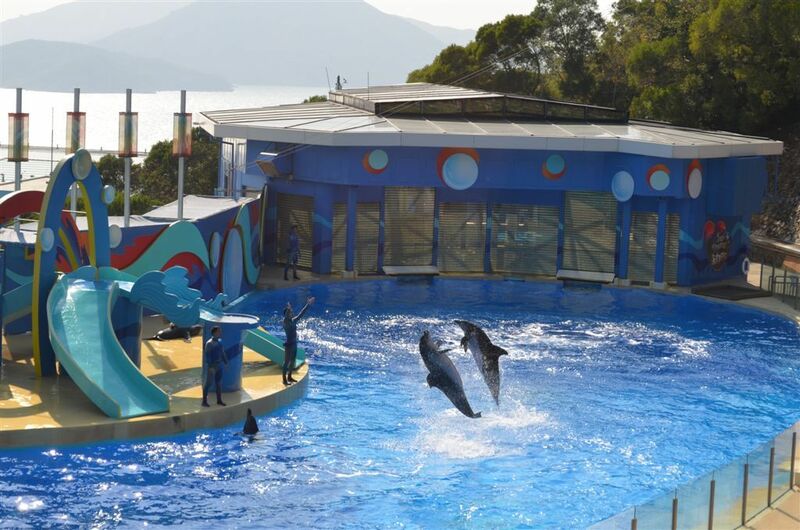 The summit is home to a number of sea animals including seals, sea lions, sea jellies, sturgeons, dolphins and the Sea Theatre where you can sit and enjoy an entertaining dolphin and seal show. A number of rides cater for the family including those who are a little more adventurous. The ferris wheel was it for us but the lines for the roller coaster was extensive but they moves quite quickly. Food outlets and restaurants are plentiful as are shady spots to sit and enjoy a bit of quiet time before enbarking on more rides and games. It is wasy to fill a day here and you will find something that appeals to all ages. A great family day out.